Who’s the authors? Trained chef Shirin Kouros, who has honed her skills in some of Manhattan's top fine-dining restaurants, and business partner Yasmine Larizadeh, the creative director of The Good Life Eatery. 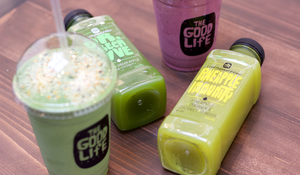 Both from Iranian backgrounds, the pair opened the first Good Life Eatery in 2013 inspired by the Southern Californian food scene, serving fresh, simple, flavour-packed dishes. The third branch of their restaurant opened in February 2016. What’s it about? 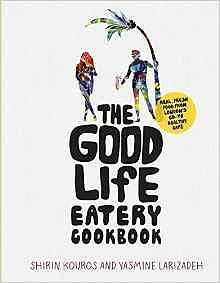 Matching the vibe of their cafes, The Good Life Eatery Cookbook is filled with over 100 vibrant and tasty recipes, with insane flavours, accessible ingredients and simple steps. 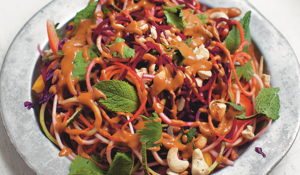 From hearty bowl food and fresh salads, to their signature cold-pressed juices and even sweet treats, the cookbook shows how when ingredients are treated with respect, properly flavoured and swiftly assembled, you can achieve top quality, bold and delicious dishes. The cook is also filled with unique illustrations from LA-based street artist Marco Zamora and stunning food photography from the eateries. Good book for: Anyone who likes simple recipes that do not require lots of expensive ingredients you'll never use again. The girls champion easy recipes that use a small number of accessible ingredients. 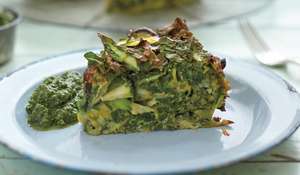 You’ll like it if: You've been to one of the cafes and are itching to recreate the amazing flavours of the dishes or are simply looking for recipes that have fun and flavour at their core.